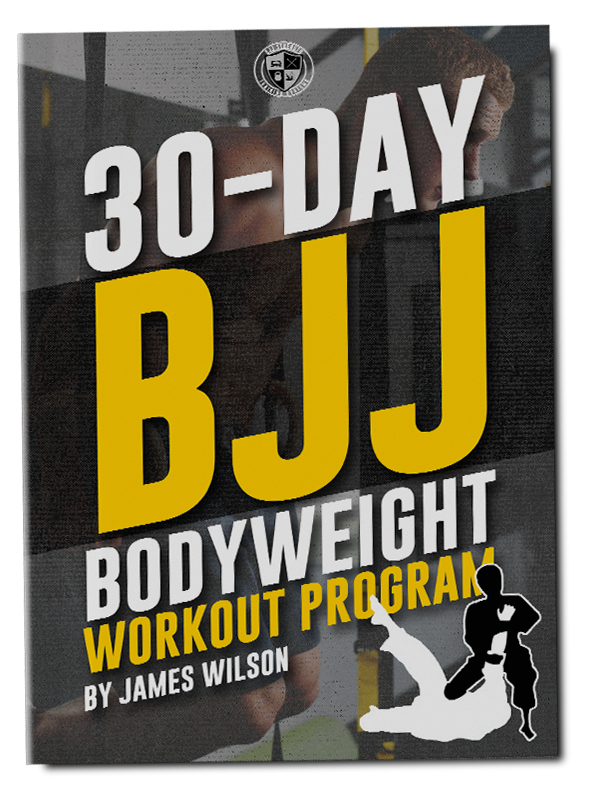 Do you want to roll with more ﻿﻿strength﻿﻿, endurance and flow on the mats? 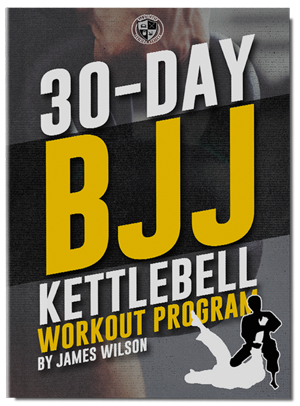 Then this FREE 30 Day BJJ Kettlebell Workout Program is exactly what you need! Sign up to download this free eBook instantly. Input your name and email to instantly download the program. 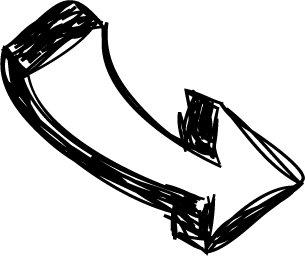 You'll also be subscribed to BJJ Strength Training Updates.